This Nutella and Chocolate Fudge Cake is truly irresistible. 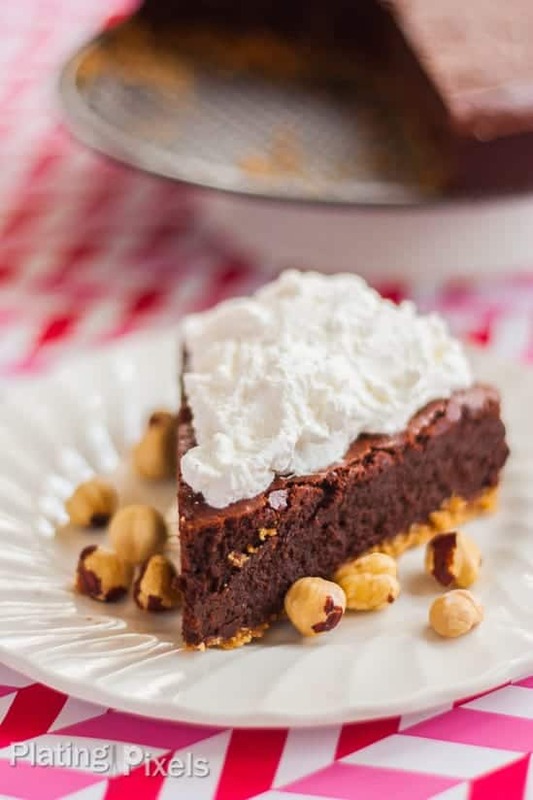 Creamy, fudge-like chocolate and Nutella decadence over a homemade hazelnut butter and graham cracker crust. 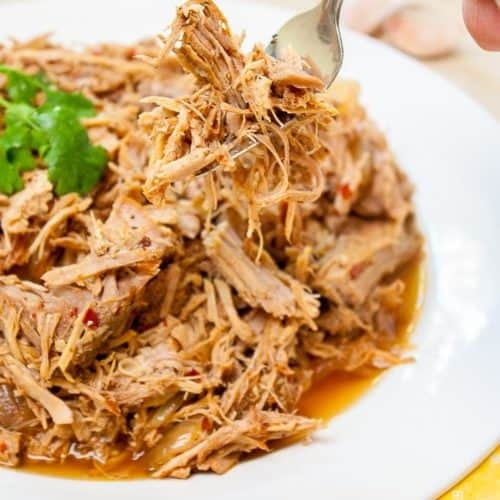 This recipe is not for the faint of heart. Be prepared to go into chocolate ecstasy with your first bite. I had to pace myself while eating a slice, which is the best compliment I could possibly give. This Chocolate Fudge Cake recipe is extravagant, while still having a relatively simple ingredient list. It’s got double chocolate and double hazelnut flavors from Nutella and real hazelnuts; more is almost always better. Bittersweet and milk chocolate chips melted and swirled into homemade hazelnut butter and Nutella make this fudge cake truly irresistible. Mixed with fresh whipped cream and poured over a bed of graham cracker and hazelnut crust. 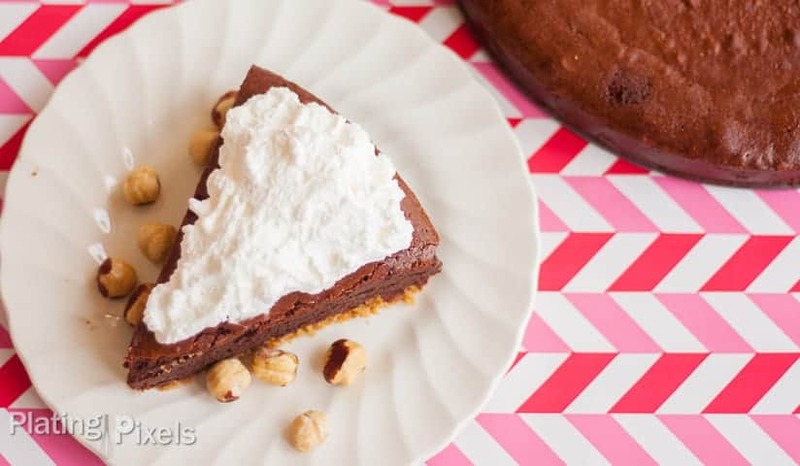 It bakes to perfection and creates a creamy, fudgy texture that will send you into chocolate bliss. What’s the difference between regular chocolate cake and chocolate fudge cake? The difference is in the texture. Regular chocolate cake is lighter and airier whereas fudge cake is denser and has an almost chewy texture. I use a combination of bittersweet and milk chocolate chips for the perfect balance of sweet and bitter flavors. Use a high-quality brand of chocolate as some baking chocolates have a powdery, grainy texture. They can also contain unnecessary added or artificial ingredients. Whatever you choose make sure it’s for baking, not eating, as eating chocolate can thicken easily and split when heated. Adding the springform pan into a tray filled with water (halfway up sides) will ensure even baking. Water boils at 212º F and will not heat further. This is why the recipe bakes for so long, it’s a slow even baking. The water also evaporates as it boils, creating steam in the oven and adds moisture to the cake. Making your own homemade nut butter is super easy. 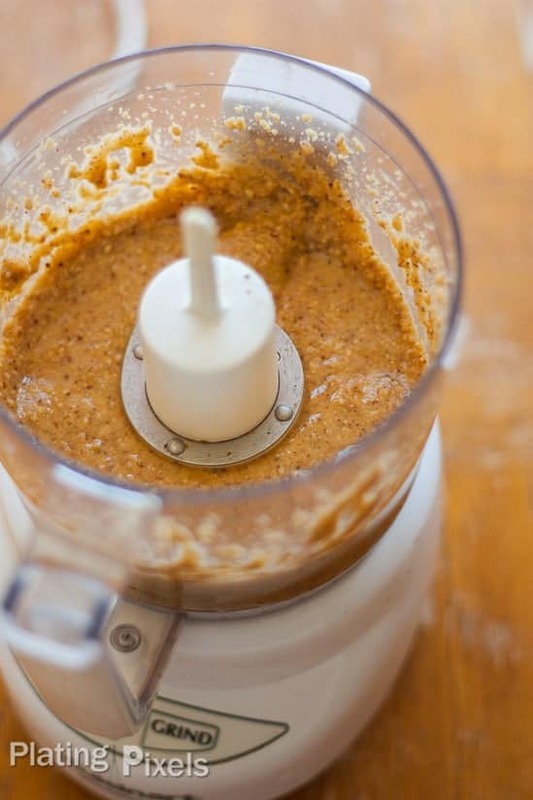 Just blend nuts in a food processor until smooth and consistency of peanut butter. 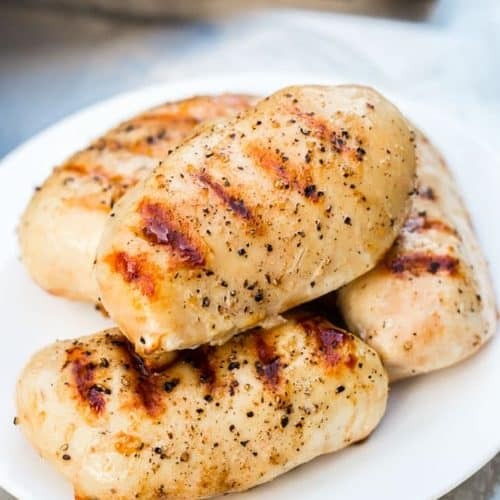 You can optionally add some salt and healthy oil, but it’s not necessary. Natural oils in nuts release when blended, creating a creamy texture. For an extra hazelnut and chocolate hit, I add Nutella to the batter which is just incredibly delicious. You can use any chocolate hazelnut spread or make your own. You can prepare the nut butter up to a week in advance and store it separately in the fridge to save time. Store sealed in the fridge for up to one week. You can freeze wrapped in plastic wrap and foil to reduce air exposure, but the flavors may not be optimal. If serving chilled leftovers, let the cake stand at room temperature for 15-30 minutes before serving for best flavor and texture. Most cakes are better served closer to room temperature, as the sweetness sensation is affected when served cold. 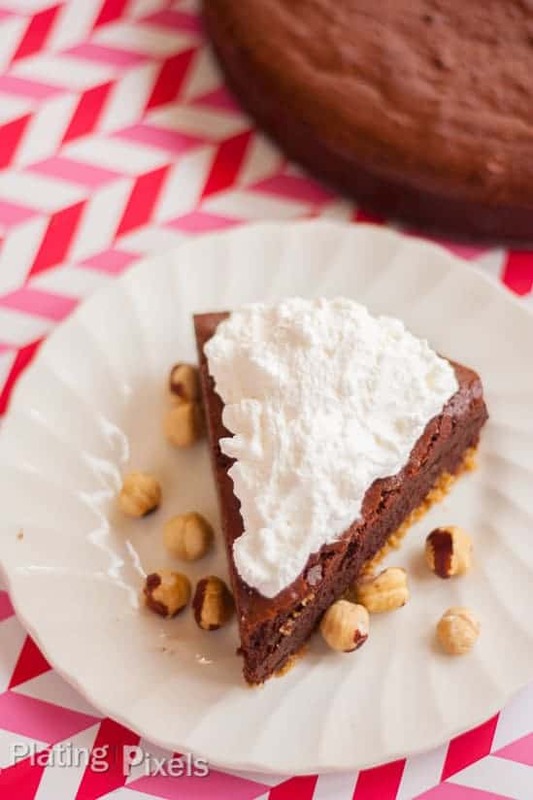 Whipped cream and hazelnuts make a simple topping that compliment the chocolate flavors, but you could also frost the cake with your favorite frosting such as chocolate, vanilla, or cream cheese. If using whipped cream, don’t top until ready to serve. You can also leave the whipped cream and opt for pouring heavy cream over it or adding a scoop of your favorite ice cream. You can’t go wrong with any of these options! Bittersweet and milk chocolate melted swirled into homemade hazelnut butter and Nutella. Baked to creamy, fudge cake perfection. Welcome to chocolate bliss. Preheat oven to 350º F. Butter the bottom and sides of a 10-inch springform pan. Tightly wrap bottom and outside of pan with foil (this will prevent water from seeping in). In a small bowl combine crushed graham crackers and ½ cup chopped hazelnuts. Stir in melted butter until combined. Press mixture evenly into bottom of the prepared springform pan. Set aside. Place 1 cup whole hazelnuts into a food processor. Cover and blend until a paste forms. Add olive oil, cover, and pulse until combined. Set aside. In a large saucepan over low, heat bittersweet and milk chocolate chips until melted, stirring often. Remove from heat and stir in prepared hazelnut butter and Nutella spread. Set aside. In a large bowl, beat eggs with electric mixer on medium speed until frothy, 1-2 minutes. 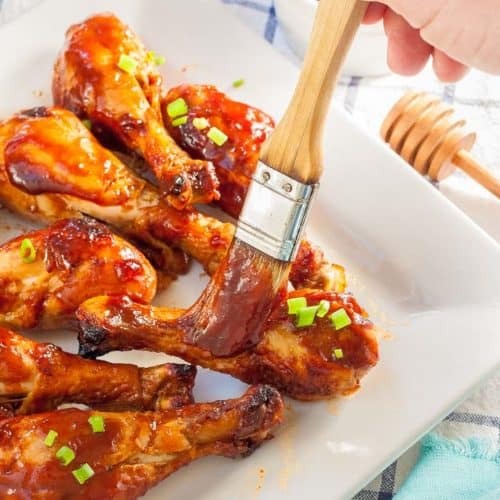 Gradually add sugar and beat on medium-high until thick and sugar is dissolved, about 6-8 minutes. 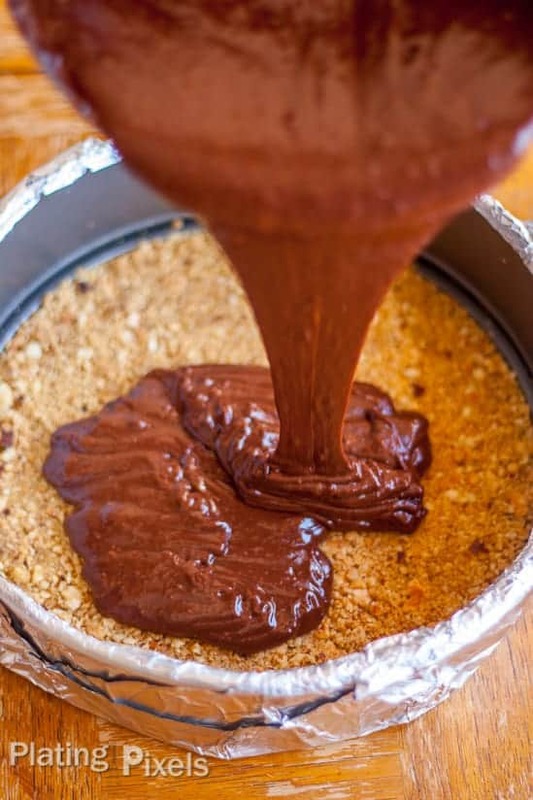 Pour chocolate and Nutella mixture into egg and sugar mixture. Stir gently to combine and set aside. In a clean bowl, beat whipping cream on medium speed until peak form, about 4-5 minutes. 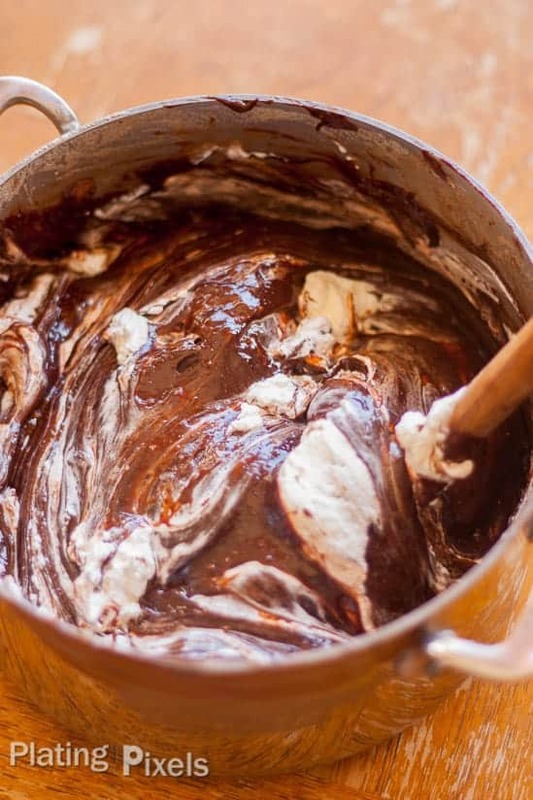 Gently fold whipped cream into chocolate mixture. Pour batter onto crust and spread evenly. Place filled springform pan into a shallow roasting pan, place on center rack in oven. Pour warm water into the roasting pan to reach halfway up the outside of the springform pan. Bake 1 hour and 15 minutes. Carefully remove springform pan from water and cool cake on a wire rack for 1-2 hours. Remove foil, cover and refrigerate for at least 4 hours to set. Let the cake stand at room temperature for 15-30 minutes before serving for best flavor and texture. Adding the springform pan into a tray filled with water (halfway up sides) will ensure even baking. Water boils at 212º F and will not heat further. This is why the recipe bakes for so long, it's slow and even cooking. The water also evaporates as it boils, creating steam in the oven and adds moisture to the cake. If you don't have Nutella, use any chocolate hazelnut spread or make your own. Recipe adapted from Better Homes and Garden: Fall Baking. Print. 2014. Hazelnut is so delicious. Yummy! It is Megan! Thanks for the comment. Wow! This is so tempting an indulgent. How can you go wrong? Unless, you maybe eat the entire cake in one sitting…. Haha the might be a bit much Christy. But I’ve been tempted and probably eaten more than I should at times with desserts like this. You had me at chocolate ecstasy! Seriously, this cake looks amazing … and I was truly surprised by the small ingredient list! This is definitely going on my “to make” list! Haha that is a good selling point right Kimberly. Thanks for the compliments! ANything with Nutella is good in my book! And more chocolate and hazelnut is even better! This is one instance where you can’t have too much of a good thing. Thanks Christina! Thanks Julie! You’re lucky you happened to have hazelnuts. Olia and I went to three different stores to find them, since we were determined to make a cake with hazelnuts! We ended up finding them at Trader Joe’s. Definitely could devour a slice of this cake right now, it looks incredibly chocolate and delicious! Hi Thalia! Thanks for the compliment. I’d definitely recommend a slice at a time. It’s so decadent and rich. Looks so good!! My mouth is watering just looking at the pics! Hi Ami! 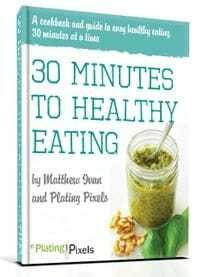 Thanks and I highly recommend this recipe. It’s a bit of work but so worth it.